Do You Have the Executive Knowledge for a New Employer? In a world where jobs can be hard to find at times (especially on the executive level), it is important for candidates to put their best foot forward when going on interviews. 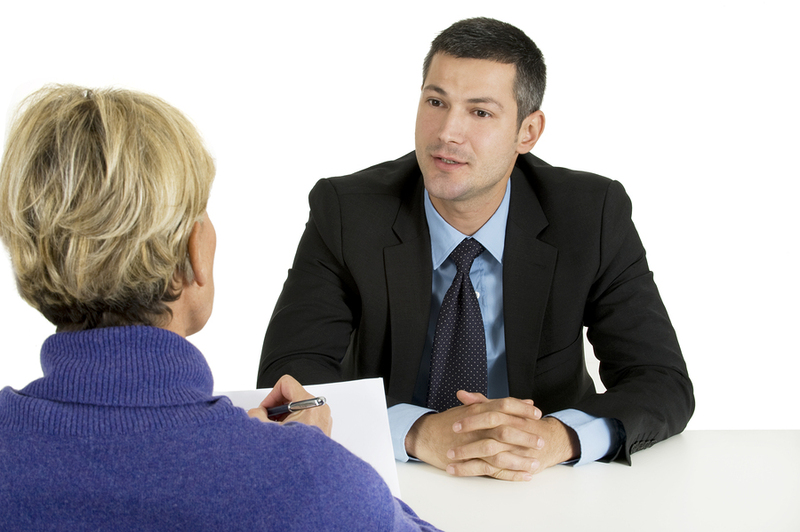 That said getting to those interviews in the first place can oftentimes prove to be the biggest challenge of them all. If you are not feeling 100 percent confident in penning your own resume, turning to an executive resume writing service can make all the difference in the world. For starters, such a service is geared towards helping those executives who are considering a new job (be they presently employed or out of work), though may be struggling somewhat to write a winning resume, one which will get them in the door for an interview. In the event you feel it is time for such a writing service to come to your rescue, do you know where to begin your search? While word-of-mouth is still a good way to go about finding the products and services you need in today’s digital age, the Internet itself proves a fantastic resource. By doing a Google search of executive resume writing services, you will have a number of them with which to choose from, setting you off in the direction of what you need. Once you have that service selected, it then comes down to connecting one-on-one with a professional resume writer. Drive – Finally, your executive resume writer can do a fantastic job on your resume, but it is up to you to then sell it, along with selling yourself when an interview or interviews present themselves. Be sure to show that you have the drive necessary to not only handle the prospective position, but exceed at it. While experience and education are certainly key ingredients to getting a new job, your drive can never be taken for granted. For many employers, they want to see someone walk through their door that is passionate about the job they are interviewing for, not someone who just appears lukewarm to it. Finding the best executive resume writing service for your needs does take some time and effort, so give it your best shot. Once you find that service, it is up to you and your professional writer to combine on the resume that will turn heads for all the right reasons.